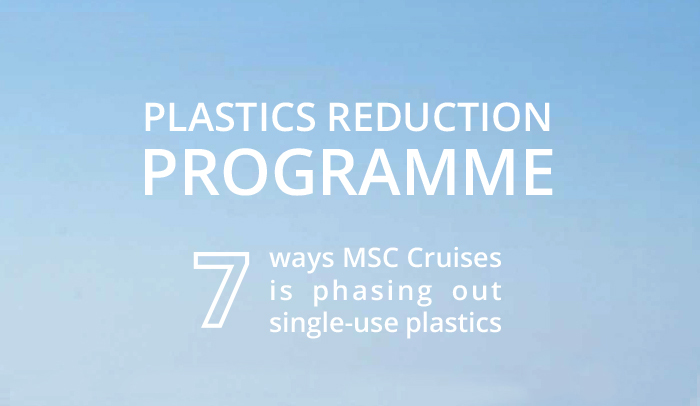 MSC Cruises’ Plastics Reduction Programme aims at phasing out or replacing across its entire fleet virtually all single-use plastic items by March 2019. First milestone to be reached by end of 2018 when all plastic straws will be effectively replaced with 100% compostable and biodegradable alternatives. 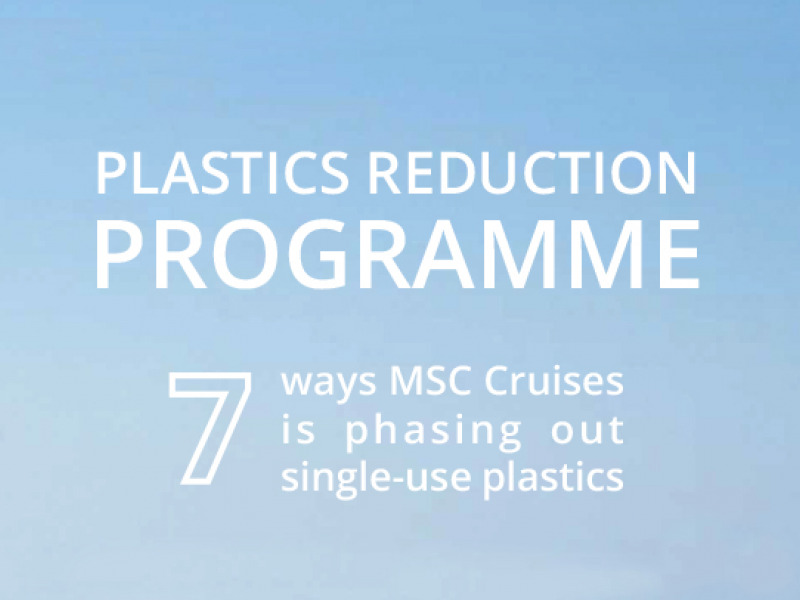 Geneva, Switzerland, 11 October 2018 – MSC Cruises, the world’s largest privately-owned cruise company and leading cruise brand in Europe, South America, South Africa and the Gulf, today announced another new chapter in its environmental stewardship programme, by introducing a commitment to eliminate single-use plastics from its entire fleet globally and introduce sustainable alternatives if available.